Place all ingredients into a small food processor and process until smooth. If the mixture is too thick you can add a Teaspoon or 2 of water. 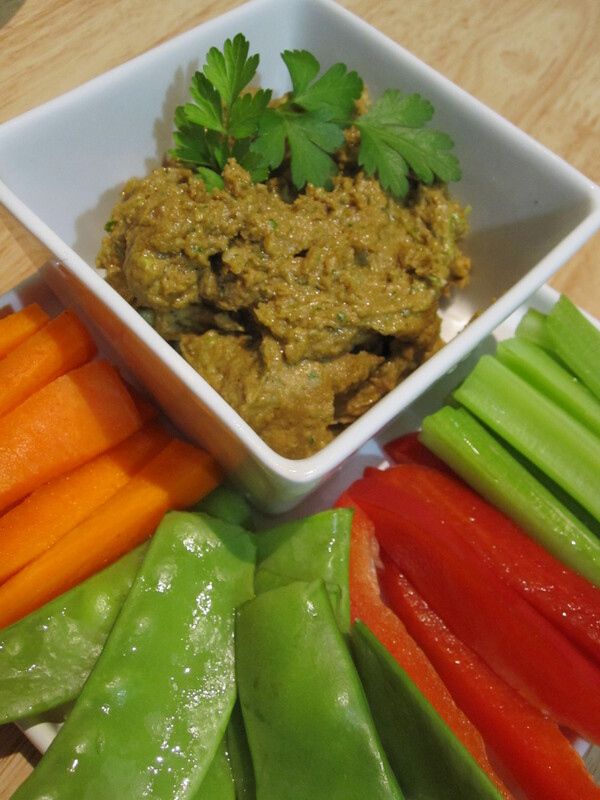 Serve with your favourite raw veges or crackers or use as a substitute for butter or margarine.